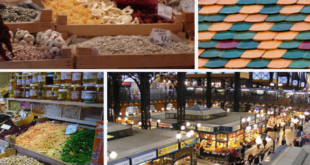 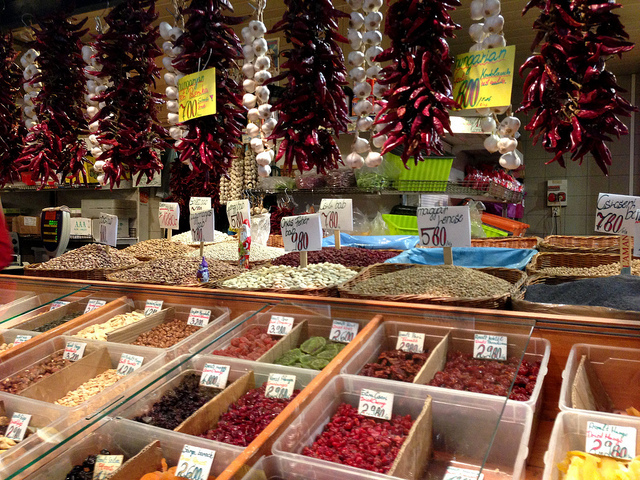 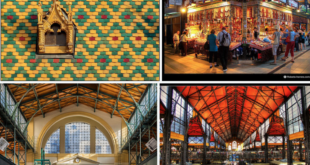 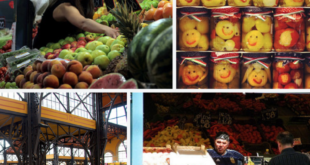 Visiting the Market Halls of Budapest in April? 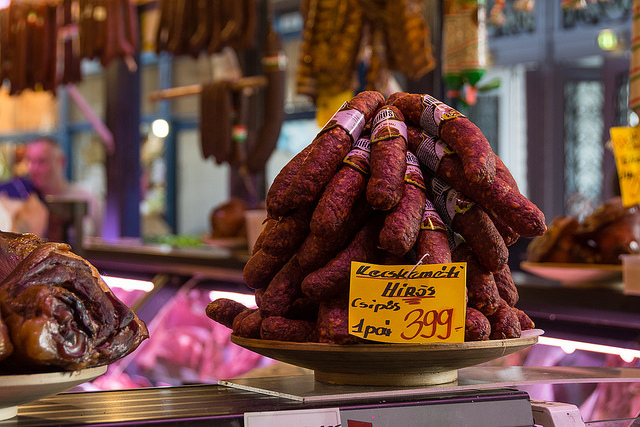 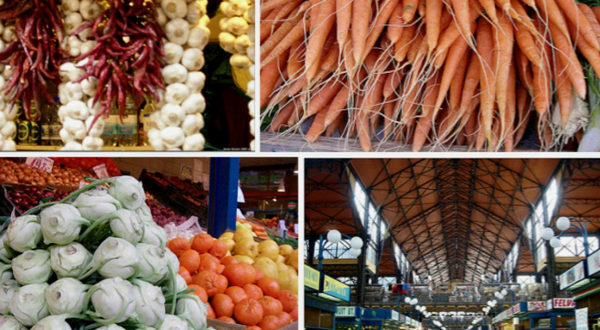 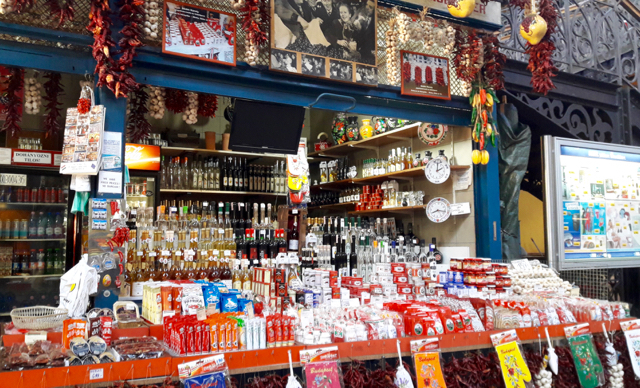 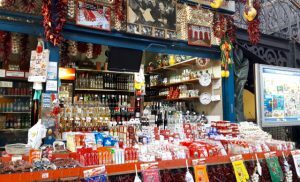 Enjoy the traditional Hungarian tastes in one of the famous Market Halls of the city. 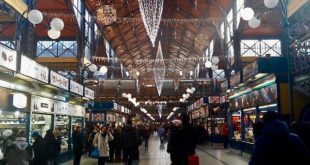 We have also gathered some other tips for your Budapest visit in April below. 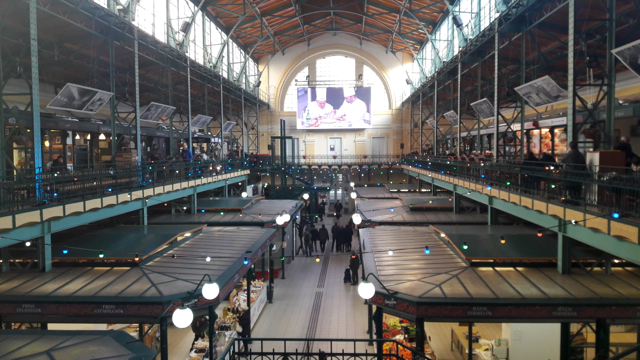 You can find some of the best Budapest Concerts in April.